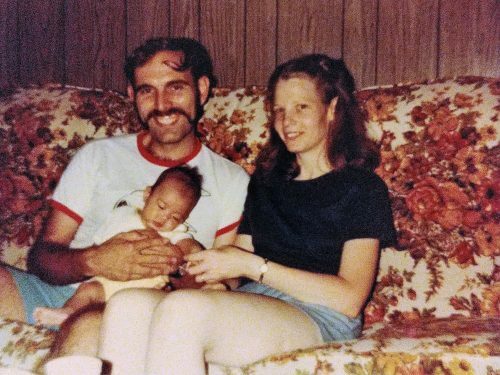 Do happy adoptees exist? 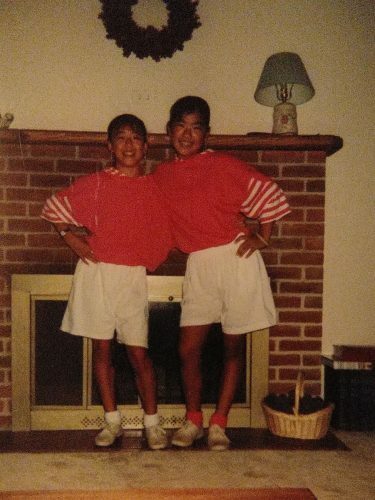 In this episode, Lisa interviews Melissa about her life as a Korean adoptee, what her parents did right, connections to culture, and many other fascinating topics. 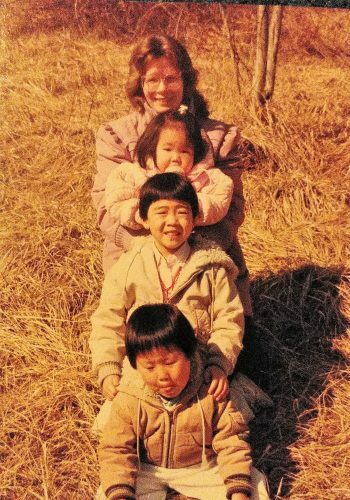 We also talk about her life as an adoptive mom and how being an adoptee influences her. 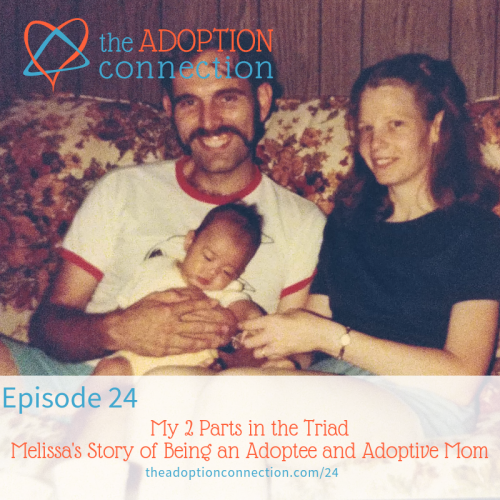 Like Lisa, Melissa holds two roles in the adoption triad. She's an adult adoptee and an adoptive mom. Her positive adoption experience contributed to her decision to become an adoptive mom, which has been a much more complex journey. 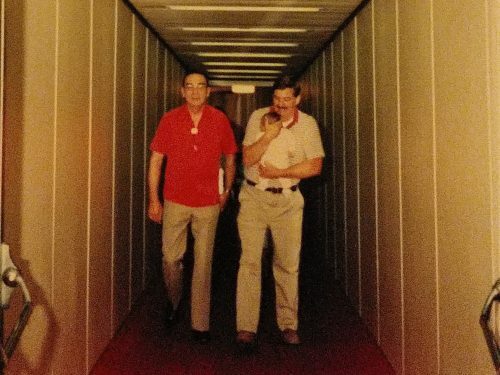 We hope you love this episode as much as we enjoyed creating it. The volunteers who held Melissa from Korea to Baltimore. Melissa with mom and siblings. Melissa with her best friend. 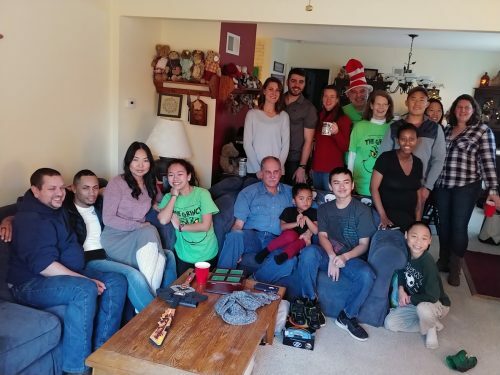 Some of the family together for Christmas 2018!